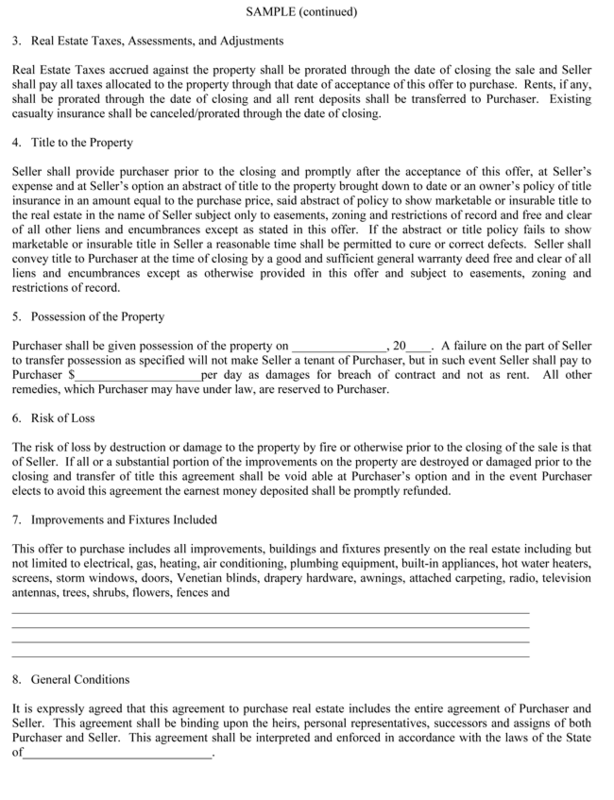 If you want to create a good Real Estate Purchase Agreement, then you are on the right page. 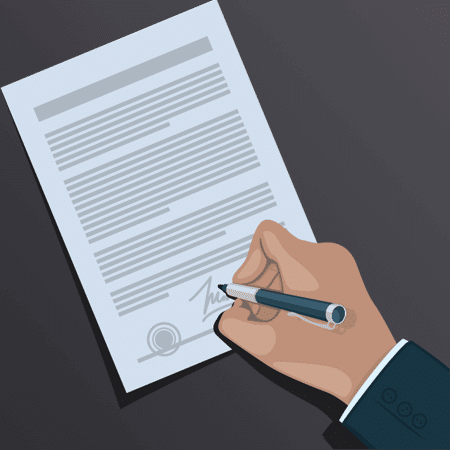 We have samples of such agreements to give you a view of what you should have in place before asking for that signature or signing the document. 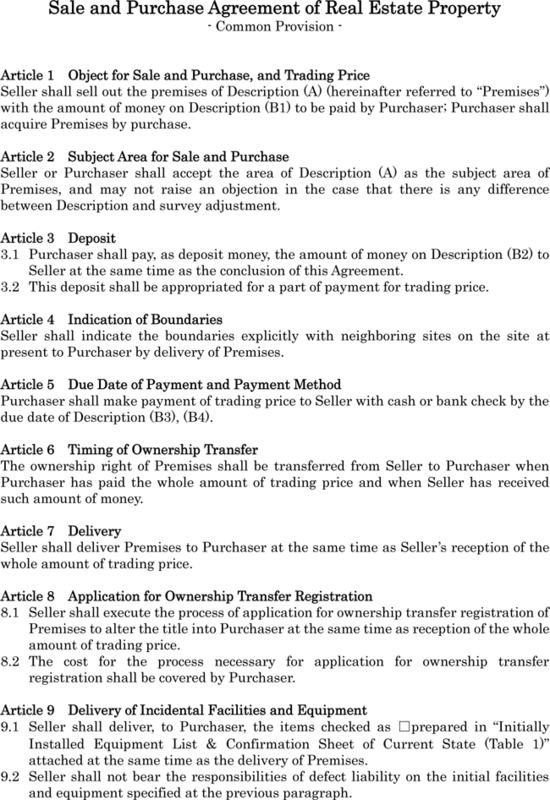 There are the compulsory items in Real Estate Purchase Agreements which include various details about a property. 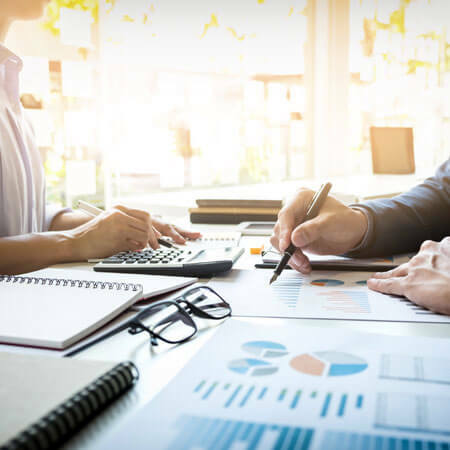 The most important thing is make sure the property address and a legal description and definitely the price you are willing to sell your property. 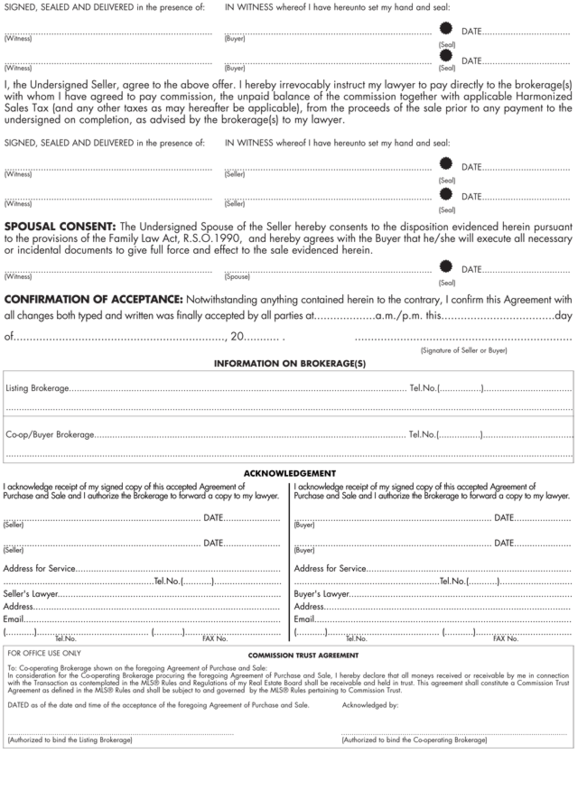 In the monetary regard, the document should also include the details of down-payment. 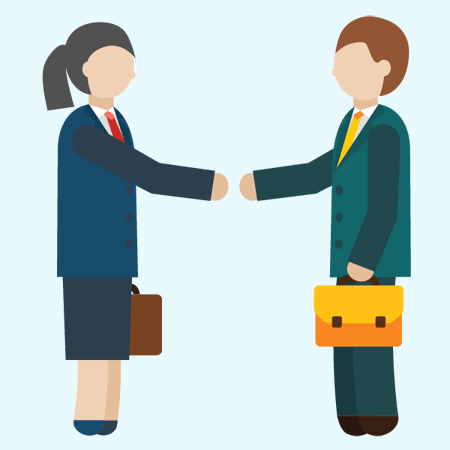 The mortgage contingencies provision in the agreement should be in such a manner that it is time-specific (dates of closing and possession of property). If you are confused about how to draft such details, do not worry since our templates are versatile enough to capture all the relevant details. Nevertheless, items such as house fixtures and accessories should be clearly included in the sale and items that are not included in the purchase should also be stated. 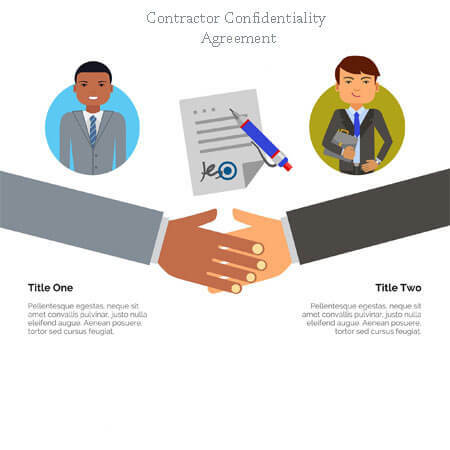 It is important to guarantee the seller that the relevant certificates are present during the agreement. 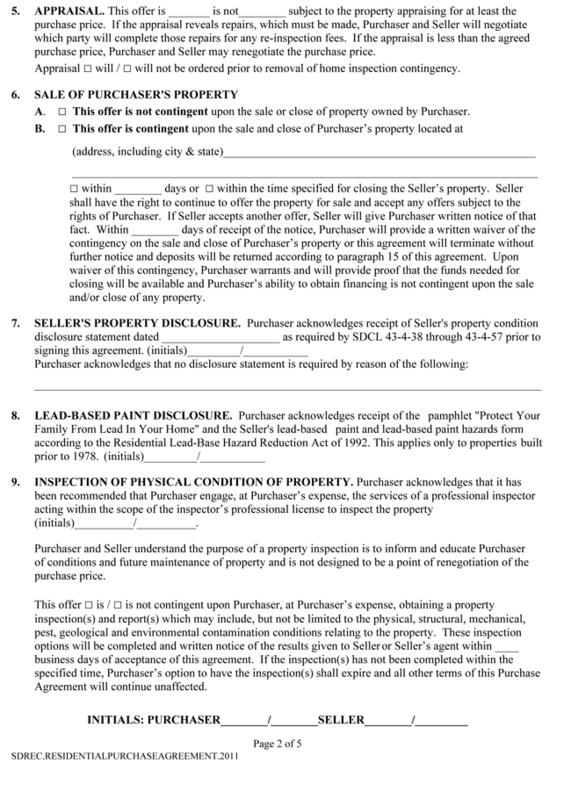 The important documents are normally the title or title-related documents. 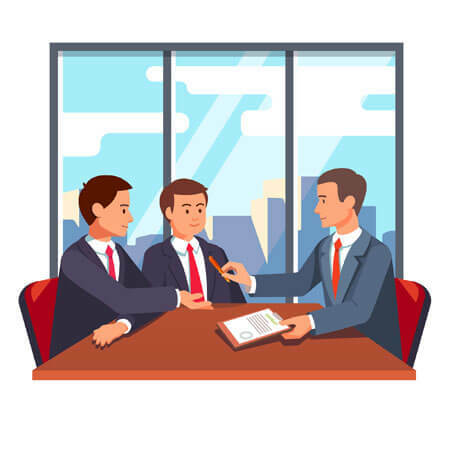 In the same respect the language in the Real Estate Purchase Agreement should easy to understand so as the parties may agree and understand factors like the closing date, guarantees of the contract and items involved in the sale. The best thing is that our sample help you understand how to put all that down on paper. Furthermore, if you find the samples very good, you can download them and edit the irrelevant documents print and use them as you wish. 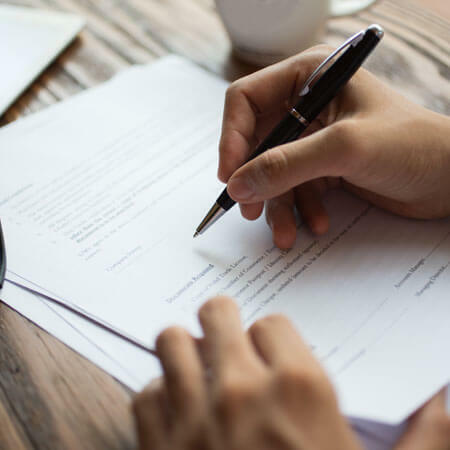 There you go, no need to struggle with Real Estate Purchase Agreement documents while you can get samples and come up with a great document.